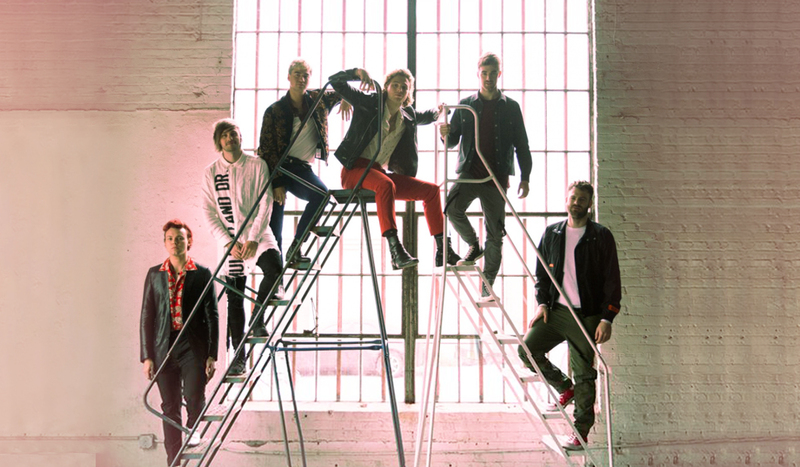 The Chainsmokers have partnered with Aussie band 5 Seconds Of Summer on new single ‘Who Do You Love’, the first of a potentially long list of collaborations for the dance duo in 2019. A collab of this size and stature simply doesn’t go unnoticed. With a proven record of hits, both acts successfully contribute their own unique musical flavour to the new single. The end result is a pop-garnished banger led by the familiar vocals of 5SOS frontman Luke Hemmings with obvious electronic elements splashed throughout, including a signature post-chorus breakdown. With The Chainsmokers recently announcing new singles written with Blink 182 and rapper Juice WRLD, this collab is sure to stand out as one of the highest-performing commercial tracks the duo has to offer.